Congratulations on your forthcoming wedding. Your wedding day is one of the most important and memorable days of your life. At Enlace Ceremonies it would be our privilege and honor to assist you in recognizing and celebrating these unique and special moments in your life. We will work with you both to compose a wedding ceremony that is personally tailored to your wishes. Whether it be simple or elegant, together we will create a ceremony that reflects who you are as individual, as as couple or family. 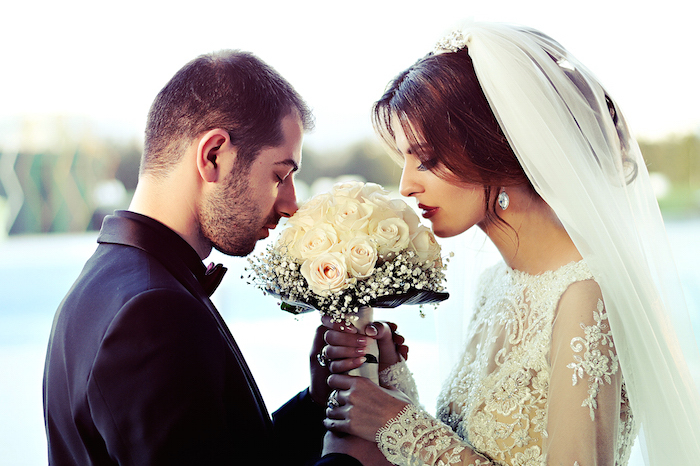 We will ensure that the most important and happiest day of your lives, your wedding day, captures your hopes and dream for your future lives together. Your services will be joyous, highly personalized and carefully crafted to reflect your love story.